Guaranteed Acceptance Life Insurance...What Does That Mean? 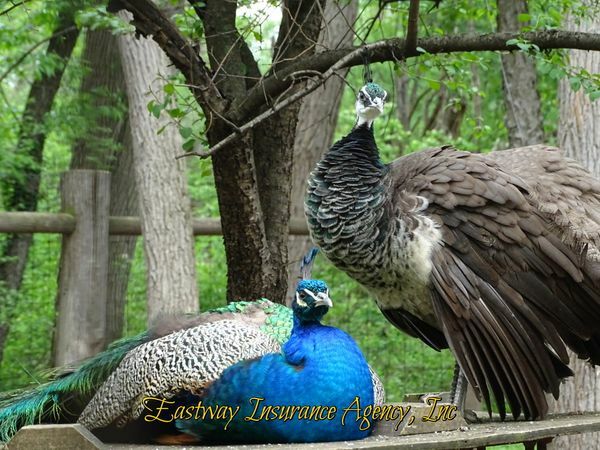 - Eastway Insurance Agency, Inc. The Insurance Companies usually have a two or three year Waiting Period. This means that if a death occurs before the waiting period ends the beneficiaries would receive the return of all paid premiums with interest. If you can complete the application you really can get insured! If you can complete a longer form and answer more questions, including health questions, you may also qualify for a lower premium and higher benefit with a plan that is not Guaranteed Issued. Answers to some of our most recent questions we've answered.